Via Laid is a fresh new look in everyday paper. First of all, it's a traditional laid surface. So it looks good and feels good to the touch. Secondly, it's got heft. Substance. It's a solid sheet. 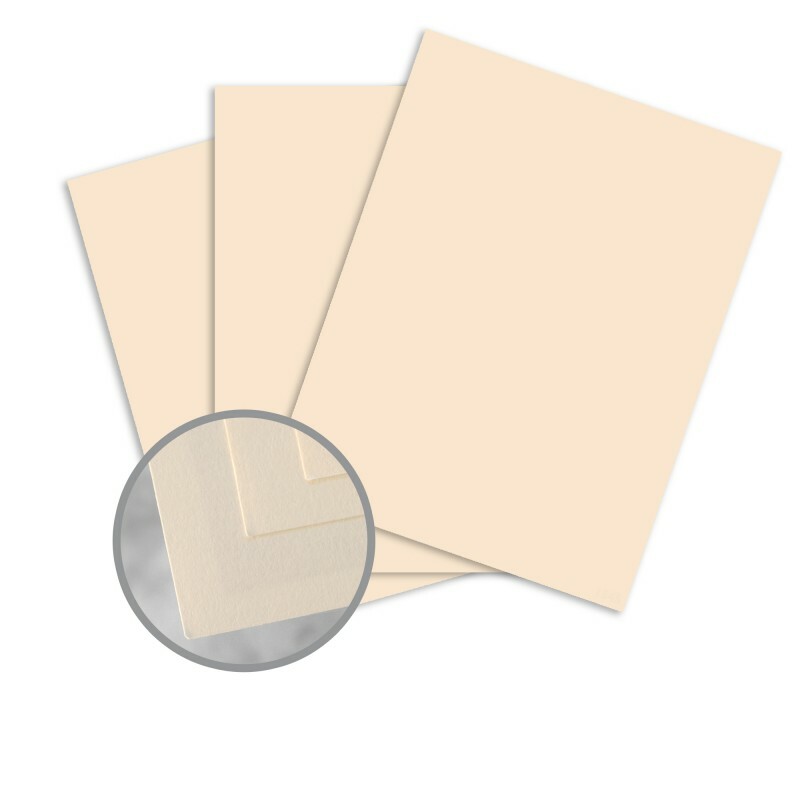 Add to that a palette of subtle shades, and you've got the new go-to paper. How does it print? Like a dream. Stable and reliable while printing: digital, laser printing, inkjet printing (laser and inkjet in writing and text weights up to 70lb. ), offset - it's all the same to Via Laid. That's why it's got an electronic printing guarantee. Plus Via Laid is an eco-warrior. It's made with 30% post consumer waste fiber (except Pure White), and is produced with wind-generated electricity. So let's see: Via Laid feels good, looks good, prints good, and makes you feel good. Man, that's good! 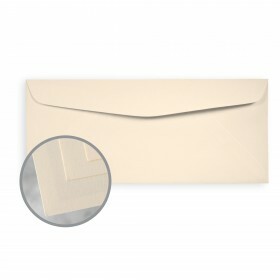 This extraordinary laid surface also comes in matching envelopes. Mohawk Via Laid Papers are easy to print on when following these simple hints. It is recommended to pre-test all printing procedures prior to press time to ensure the desired results are achieved. Print Mohawk Via Laid like any conventional uncoated paper. We recommend heat resistant, wax free ink if you plan to follow lithography with xerographic or laser printing technologies. A slight increase in printing pressure may help the ink cover the texture well. Keep Mohawk Via Laid products wrapped until the moment of printing. It is essential to let the paper acclimate, for a minimum of 24 hours – longer during cold weather – in the press room while still wrapped in mill packaging. Keep Mohawk Via Laid products covered during drying, between passes and prior to any finishing work. Pressroom conditions should be as close as possible to 70 degrees, and 40-50% relative humidity. Dull or matte varnish and dull or matte aqueous coating are recommended as a surface protector. For best results, 100lb. text papers and all cover weights should be scored before they are folded. Folds against the grain, gatefolds, and folds running throughout heavily inked areas should also be scored. As a general rule of thumb, the correct creasing channel is determined by multiplying the paper’s caliper by two and then adding the width of the creasing rule. (Note each 1 pt. of rule equals .014 inch). Mohawk recommends a minimum 2 pt. rule for all scores both with and against the grain. Sometimes a wider score must be added – but too much width can be worse than too little, causing the sheet to fold unevenly on one side of the score rather than the center. A double, parallel score can be used to keep it straight. Mohawk Via Laid is suitable for all standard binding processes. It is important to plan for proper grain direction in all binding applications. Grain direction should run parallel to the spine for optimum results. All Mohawk Via Laid cut size papers have Mohawk’s electronic printing guarantee. Mohawk Via cut size papers that are denoted by an E symbol in the Via swatch book are guaranteed to run in office copiers, laser and inkjet printers or digital production presses within the limits determined by the equipment manufacturer. These same papers are perfectly suited for small format offset and DI presses. Because machine specifications for paper thickness, surface texture and sheet sizes vary widely between equipment brands, Mohawk encourages testing paper on your particular printer before committing to a large program. Samples are readily available from the mill. Mohawk Via is the industry’s broadest offering of text and cover papers guaranteed for electronic printing. From the corporate office to the digital press room, Via papers guarantee value and performance for all the ways you print. The Mohawk electronic printing guarantee is limited to replacement cost of the paper only and is void if using paper outside of your manufacturer’s recommended paper specifications for weight, size and finish. All claims are subject to Mohawk Fine Papers, Inc. complaint handling procedures and policies. Preprinting remains a popular practice for a wide variety of applications. This commonly involves offset printing shells which are subsequently imaged on some type of laser or inkjet device. Any Via cut size paper can be ordered in parent folio sheets or rolls. 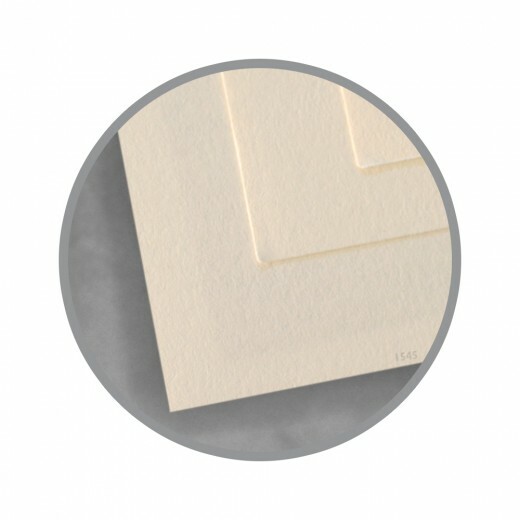 If you plan to preprint rolls (excluding heat-set web), folio or cut size sheets with offset lithography, Mohawk will extend the printing and imaging guarantee provided you follow standard industry guidelines for this practice, as outlined in Mohawk’s preprinting guidelines, found at www.mohawkpaper.com. Preprinted sheets or letterheads which have been printed on a toner based device (either liquid or dry toner) should not be run through a secondary laser printer or copier. This may cause damage to the secondary printing device. Prevent tight plastic shrink-wrapping as it will curl edges and corners, leading to jams. Packing with chipboard is preferable. After wrapping, store preprinted material for 10 days before using to ensure completely cured ink and acclimated paper. Store at 50% relative humidity, at 70° Fahrenheit. Testing the runnability of envelopes is recommended. 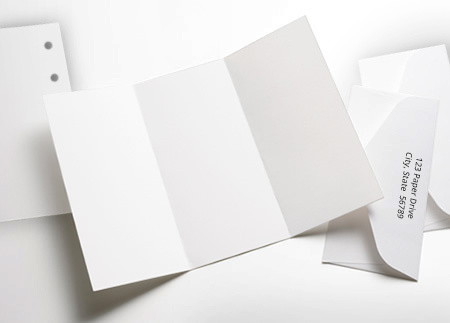 Because of multiple paper thickness and variable envelope construction, we cannot guarantee performance once papers are converted into envelopes. 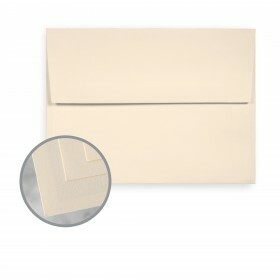 Paper merchants can provide specific envelope samples for testing. Due to the large variety of equipment available for both offset and digital printing, we strongly recommend testing any paper before committing to a large program. Desktop Laserjet Printing, Laser Printing and Inkjet Printing, , thermography, flexographic printing, letterpress printing, gravure printing, screen printing, foil stamping, engraving, embossing, die cutting, saddle stitching, perfect binding.